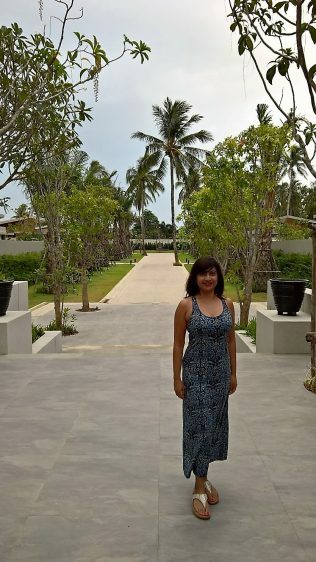 Because I prefer Thai over Indonesian cuisine, my preferred beach getaways tend to be of the Thai variety. 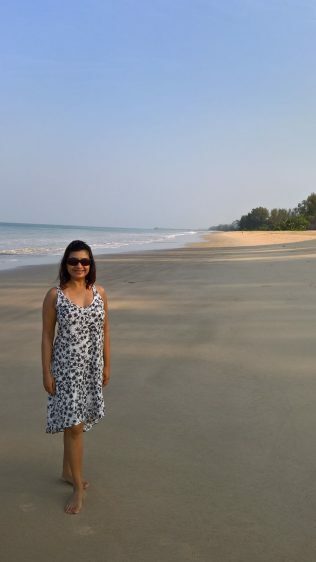 Hua Hin, Krabi, Koh Samui – these are all increasingly popular, but I still love Phuket. Depending on where you stay, you will be rewarded with the softest, powder white sand beach you will ever see. And some amazing sunsets, a ball of fire descending into the Andaman Sea. And then, there’s the food! A tangy green mango salad with a tall glass of refreshing lemongrass juice makes the perfect light lunch (whilst you’re still in your swimwear, so much effort on bloat-free lunches!) whilst night time sees more decadent BBQ fresh seafood grill feasts, often accompanied by some cultural show of sorts. 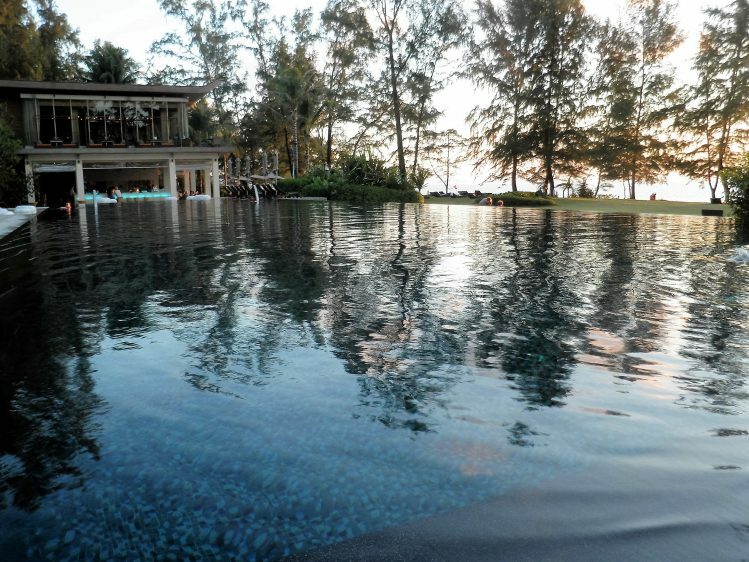 These are my top 3 stays in Phuket, all for very different reasons. Check them out! Definitely my all-round favourite. Why? 1.Beautiful, minimalist cream-hued décor for the Pool Villas instantly sets you up for a relaxing stay, where the only reason you may want to leave your villa is to head to the spa. (There’s a good gym too and amazingly, I made it to the gym 2 out of the 4 days I stayed there, all the better to enjoy the big breakfasts). 2.Spend the whole day in your birthday suit if you wish. 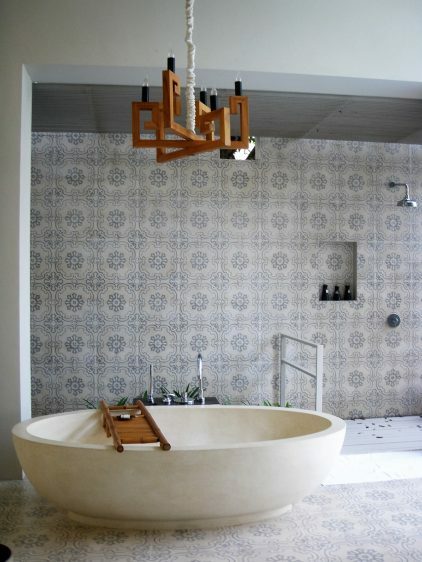 Unlike some pool villas where complete privacy is rather loosely defined, at Sala Phuket, you can be sure that no one will be watching you while you’re in the shower. Which is a good thing, because the shower and toilet are all outdoors! 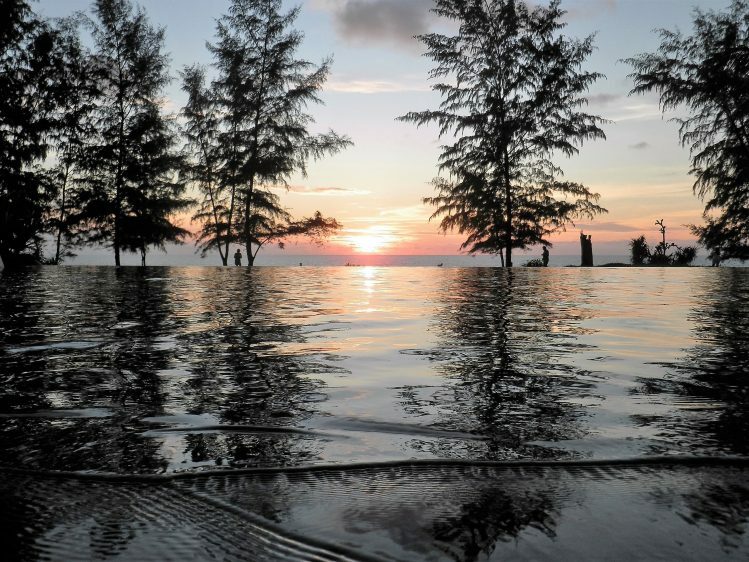 3.It’s along the Mai Khao Beach area, where neighbouring resort, The Renaissance is walking distance and the very family-friendly JW Marriott is a free shuttle away. The point of this? So you’re not stuck eating the same food (no matter how delicious, you’d always want variety) every night. I’ve been to Sala Phuket at least 3 times now, so it’s nice to have dinner options nearby. On that note, there are also some local eateries outside the hotel that you could try (listed at the end of the post). I never made it to them, as I was just too happy blissing out on the resort grounds. Sala Phuket’s neighbour, we gave it a shot once when we wanted a change from Sala, and because we had dined a couple of times at the Renaissance while we were staying at Sala, we were familiar with The Renaissance’s grounds and modern design which appealed to us. After our 1st stay, we’ve returned there a couple of times more! 1.If budget is a concern, you can easily stay one or two nights at Sala, and then head over to a room at the more wallet-friendly Renaissance. Rooms are modern and funky, and the staff are very welcoming. 2.With 5 restaurants on ground, you won’t be easily bored. In fact, we visited the Thai restaurant, Takieng, everytime we were at Mai Khao area – it’s lovely fine Thai dining, and we just love their Roasted Duck Curry! 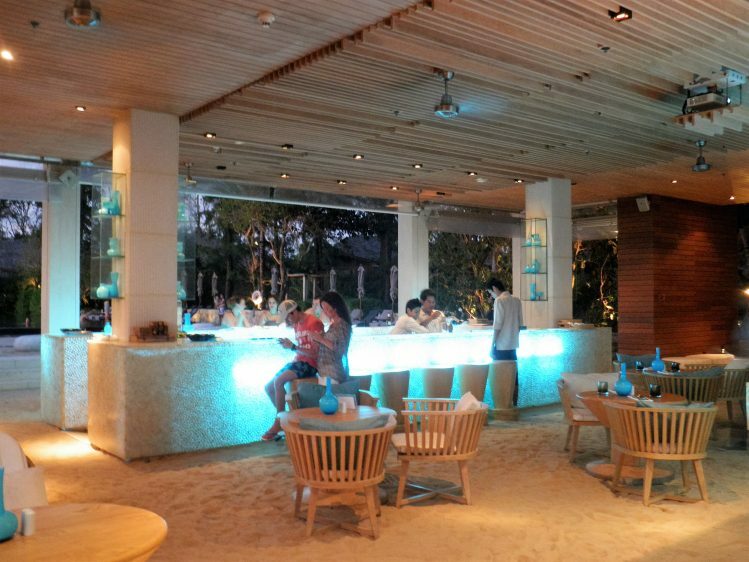 The Sandbox Beach Bar – 1-for-1 Happy Hour Cocktails from 6.30-8.30pm every day! 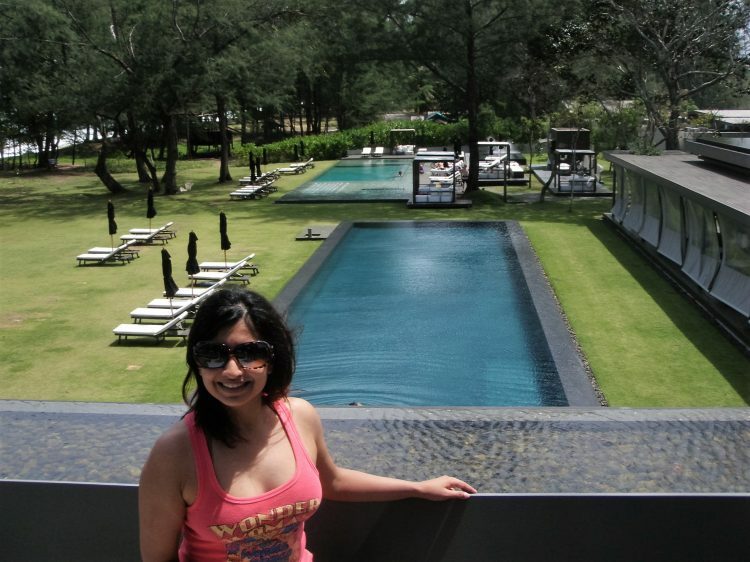 Outdoor pool at Renaissance – lovely! 3.Breakfast at Loca Vore. Amazing buffet with live cooking stations, so you’re not just stuck with stale crepes or cold eggs. I was pretty much addicted to the crispy yet fluffy Thai Omelette with loads of chili padi – a little soy sauce and steamed jasmine rice, a simple but nourishing brekkie! On the other hand, I ended almost every breakfast with my favourite dish – the NUTELLA Crepe. Seriously, chocolate heaven. 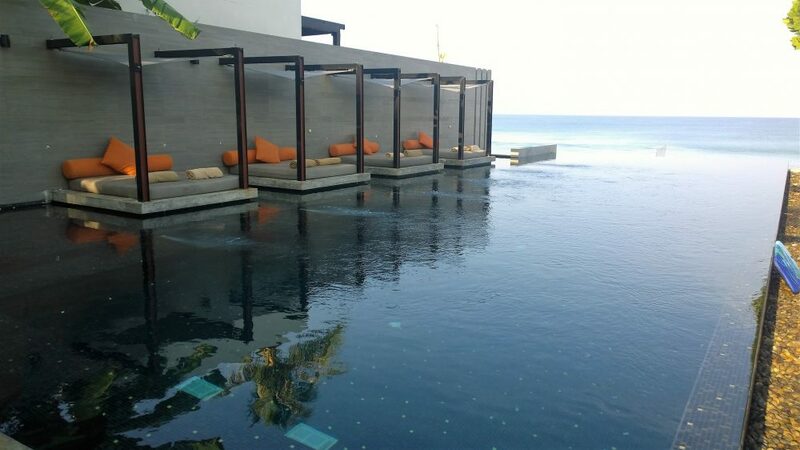 If Sala Phuket is already considered too remote for you, then skip Aleenta. 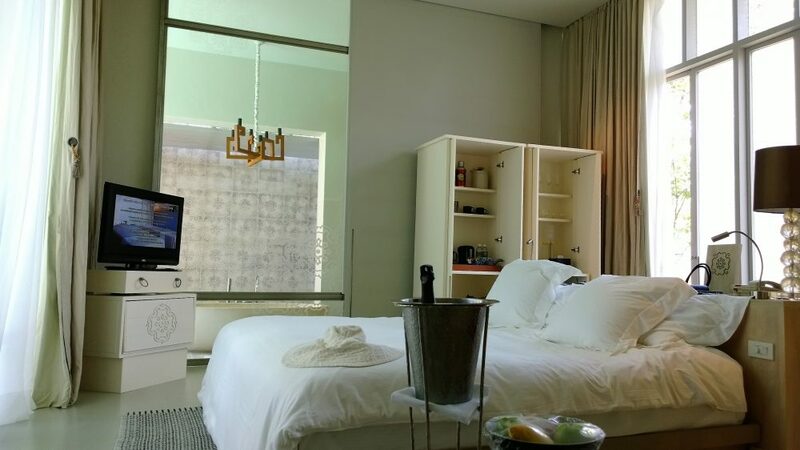 But if you’re looking for a place to just hideaway for a few nights, then the exclusivity of Aleenta will appeal to you. 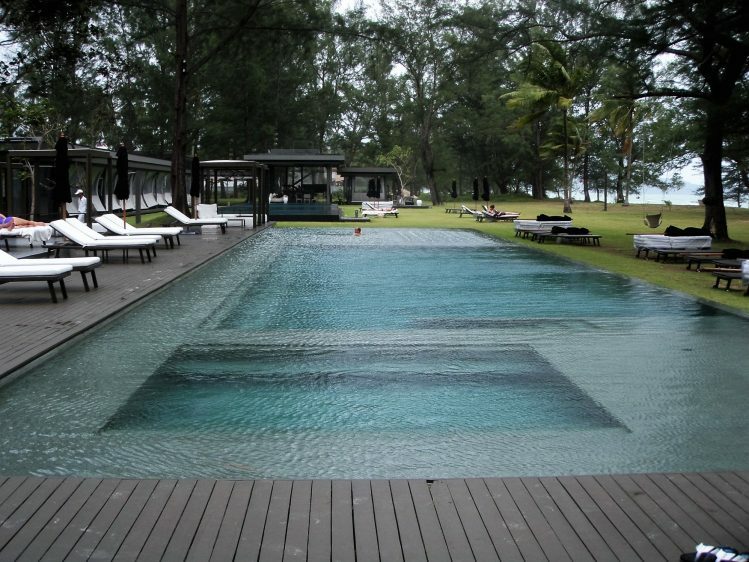 1.Located on Phang Nga, not directly on Phuket island itself, The Aleenta is a little slice of private gorgeousness. Not only are the grounds beautiful, the beach is powder white sand all the way. 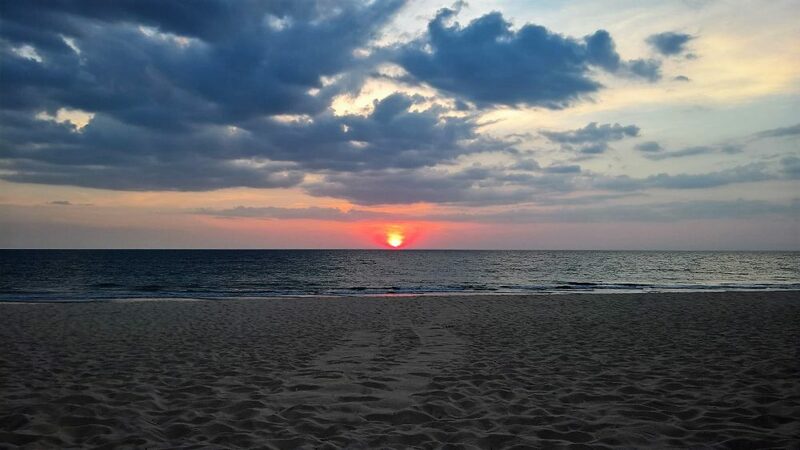 Facing west, you will witness amazing sunsets while you sip a sundowner. 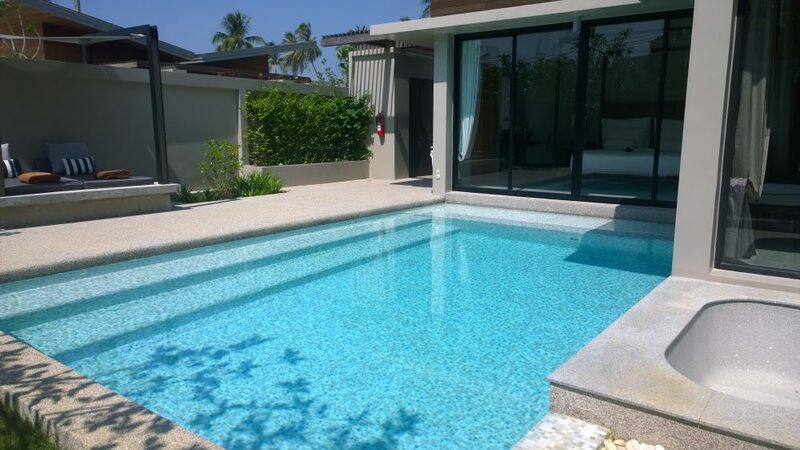 2.The Pool in the pool villas. 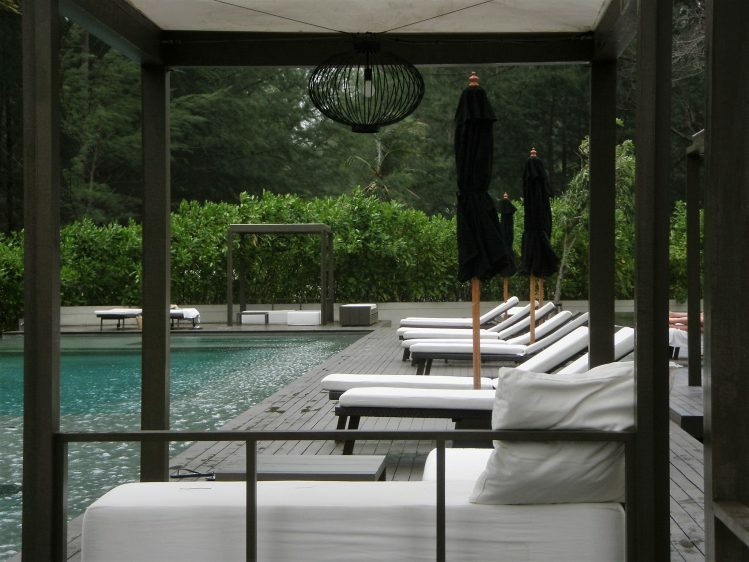 We stayed at the new wing which boast tastefully-decorated villas with a decent sized pool. Not the usual little tub of water you might see at other pool villas. 3.At The Aleenta, they really know how to celebrate occasions. I was there for my birthday and had a wonderful private dinner on the beach. Helping to celebrate a lucky lady’s birthday! But we were also lucky that on another night, there was a big party for someone else’s birthday, and we witnessed how they can really go all out! 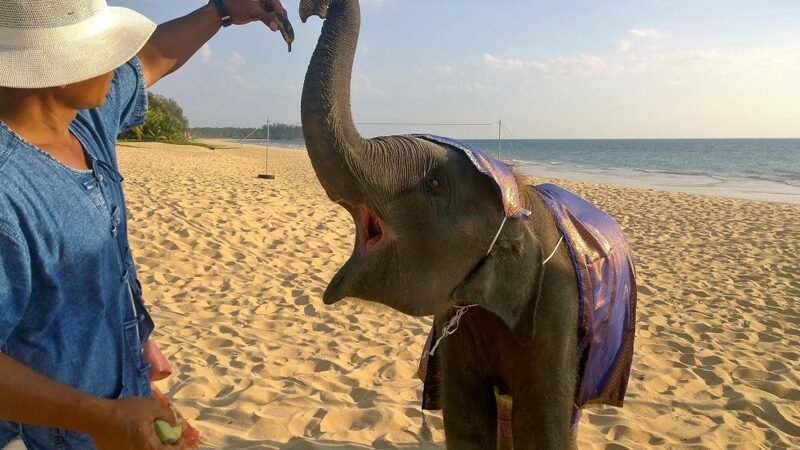 There was a baby elephant charming all the guests, champagne flowing, a huge banquet on the beach and at the end of the night, fireworks that went on for a few minutes! Well, I secretly pretended that the fireworks were for my birthday! Swim to the edge for an infinity view! 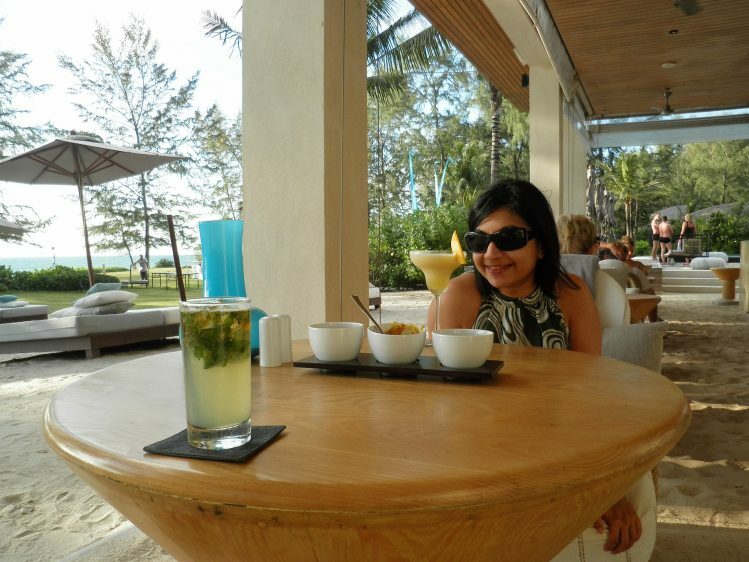 So, there you have it – 3 of my favourite resorts in Phuket! May-Oct is considered the low season. So this period is best for people who love resorts but hate the sun and aren’t big on heading to the beach and who prefer chilling out in their lovely, usually pricey, pool villas! Otherwise best to go from Mid-Nov to Feb for the cool season – which is, less rain and less heat. 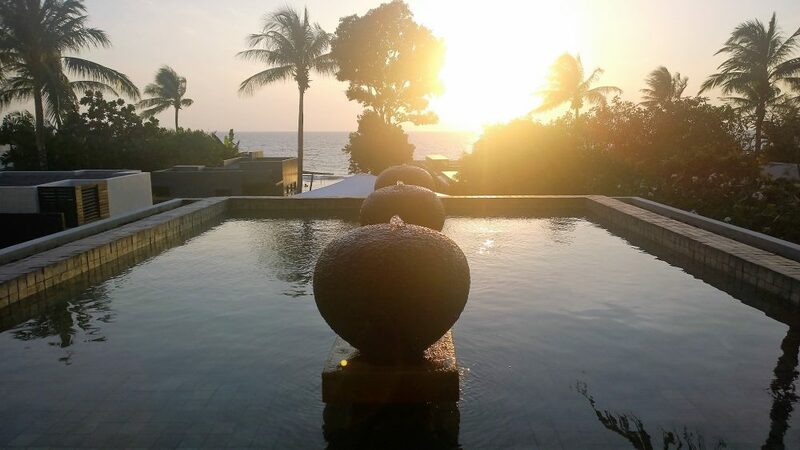 As mentioned, I have always blissed out at the resorts and dined within but there are some popular options near Sala Phuket and Renaissance. 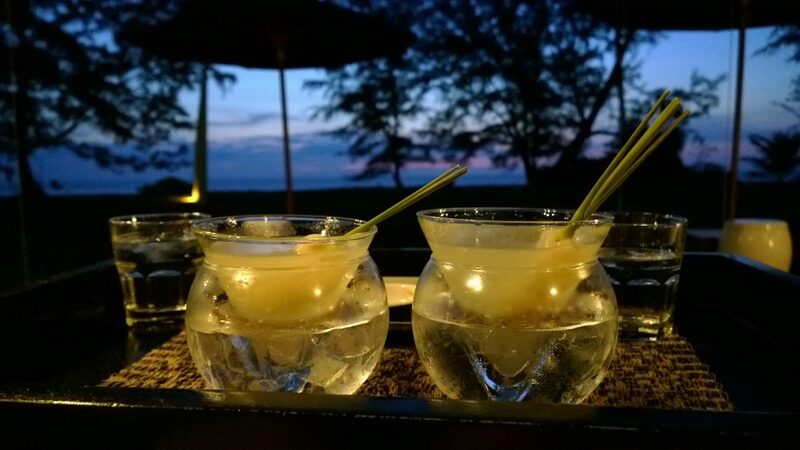 Kin Dee Restaurant – a family-run restaurant that uses fresh, locally sourced produce. JJ Bar and Restaurant – well-known for cheap, flavourful Thai food. Tha Noon Seafood – about 10 minutes drive away, near the Sarasin bridge, fresh seafood awaits you. Aleenta has two wings for its villas. 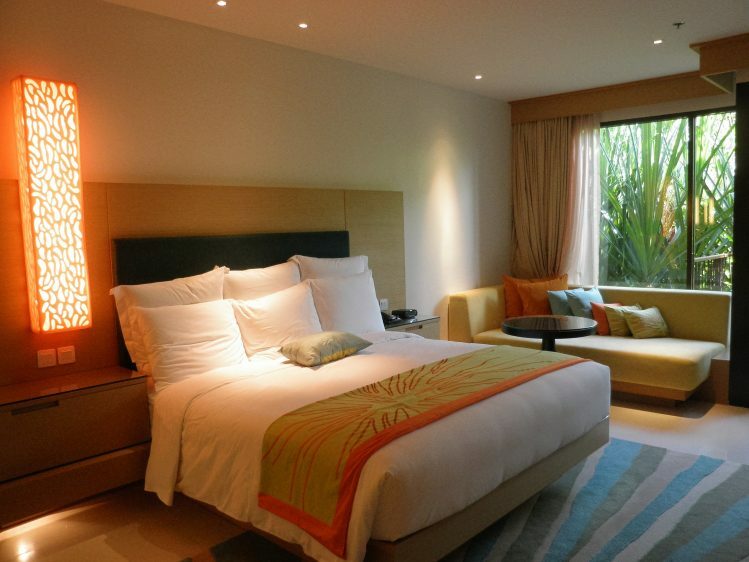 While the original wing has the beachfront pool villas, the newer wing offers up pool villas that are more private. It’s just across the road, and somehow going back every night felt as though you were walking home your own private, villa community.